 50th Parallel Public Relations Inc.
We are 50th Parallel Public Relations Inc. and we are here to help you with every stage of your PR journey. That means identifying your goals, and then exceeding them. 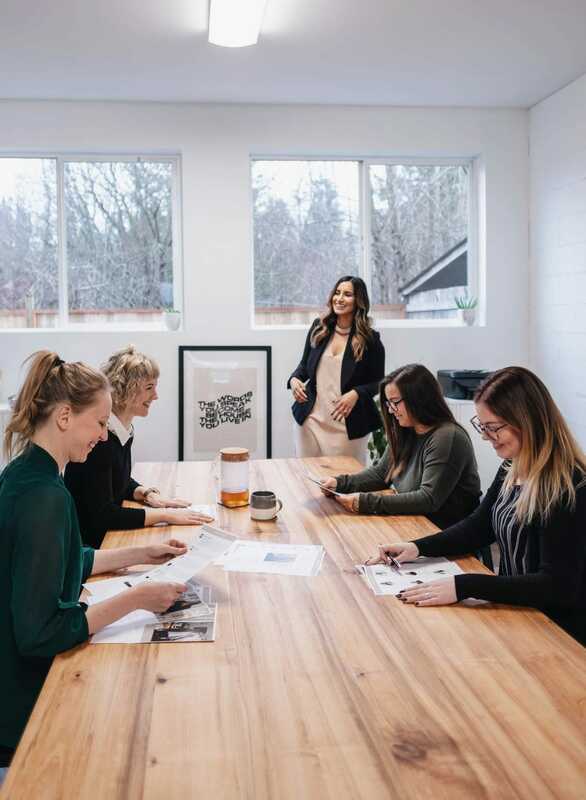 Since 2013, we have worked with a wide range of clients to expand their social outreach (from First Nations communities to social media influencers, to local businesses), and now we are ready to work with you. We are a team of passionate and ambitious individuals who are driven to create high-levels of success for our clients. We offer innovative solutions and dynamic services that will go above & beyond your expectations. We craft unique experiences tailored to our clients needs, each and every time. 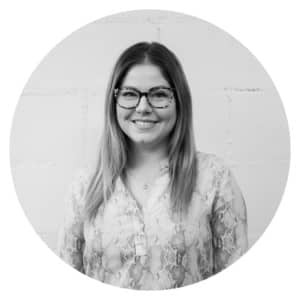 Naz is a marketing, communications and public relations consultant from Windsor, Ontario. 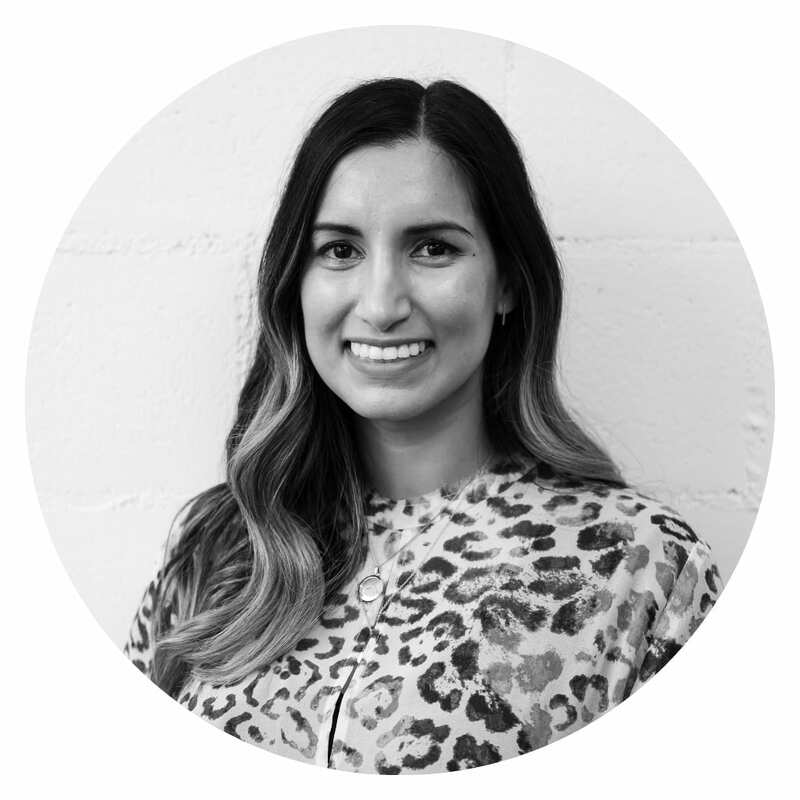 She is the owner and principal of 50th Parallel Public Relations, a communications firm on a mission to be the best socially motivated, community advocating, public relations company in the Valley. 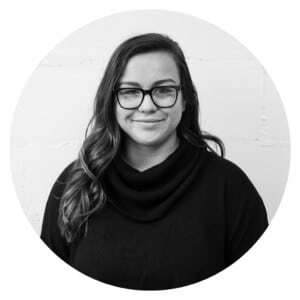 For the last 7 years, Naz has worked in public relations for organizations that include the Canadian Mental Health Association, Corus Entertainment, the Comox Valley Chamber of Commerce and the Nuu-chah-nulth Tribal Council. 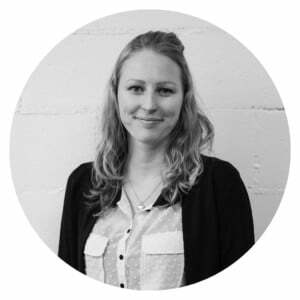 Her clients are leaders in innovation and include Nikita Marketing Communications for Kitsumkalum Treaty, Prime Chophouse and Wine Bar, By the Booth, the #WeAreYQQ Project, CV Raise a Reader and the Children’s Foundation Vancouver Island. Allow us to establish and maintain relationships with your organization’s target audience, the media and industry influencers. 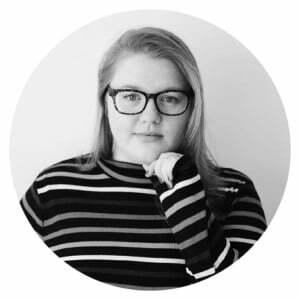 We design communications campaigns, arrange interviews for company spokespeople, write speeches for company leaders, prepare clients for press conferences, manage company reputations, and create high-level communications strategies. We can take on the task of planning, coordinating and implementing your event. We love connecting people, whether it be a meeting between top community leaders, a social event for your colleagues or a grand opening, we do it all. Our services include event coordination, event agenda creation, designing presentations and print materials and event marketing. Connect with and inspire your audience in a meaningful way. Our creative services include graphic design (print and online materials), video and photography packages, branding strategies, search engine optimization and website audits. planning, implementation guidelines, software recommendations, social media audits, social media marketing, competitive analysis, social profile creation, influencer marketing and more. Ask about our workshops too. Communicating with your audience across platforms has never been better. We offer strategic planning, implementation guidelines, software recommendations, social media audits, social media marketing, competitive analysis, social profile creation, influencer marketing and more. Ask about our workshops too. We build strong connections with industrial and governmental partners on both the provincial and federal level. We provide an analysis of your current communications strategies in order to identify strengths and weaknesses, and then give you the tactics to improve them such as campaigns for increased community engagement, preparation for community events, media conferences, media relations and policy development for social media as well as many other strategies to reach your goals. Our team brings a dynamic and innovative approach to our work with Social Enterprises. We advertise events by conventional means, such as print media and posters; and by harnessing the power of online technology, such as instagram stories to bring live coverage to your event. Our instinct for choosing locations, vendors and making agendas, means that, with technology old or new, our clients have a memorable experience. The success of a new invention depends on an inventor-salesperson relationship. Without the right salesperson even a great invention goes unnoticed. So let us be your salesperson and make sure your work gets the attention it deserves by bringing in the right investors and influencers. We manage your product launches, media coverage, pitch-coaching and more. We help corporations share their stories with others. We write press releases, speeches and newsletters on your behalf with the goal of enhancing your public image. As your representative, we take charge of facilitating meetings with executive personnel and we serve as a bridge connecting communities at the corporate-municipal level. Now more than ever, government agencies are seeing the benefits of meaningfully engaging with their internal and external audiences. It is a great way for all levels of government to inform citizens about news, upcoming events, and policy changes that affect our communities. 50th Parallel Public Relations can show your organization the best way to fulfill its mission. We can manage your public advisory messages, your social outreach campaigns and your public events. We also offer extensive communications plans and have experience running political campaigns.